The masterless samurai is a coffee shop without a name on the signboard. I welcome you to meet the our blademaster, Ronin. Yes, that would pretty much sums up what Ronin was designated to be. Singaporeans say that it gives away a darkly, mysterious aura for a coffee shop and your only bet is to find the number 17 upon this the buildings of Hongkong Street. Lucky, everything in Singapore is relatively easy to be found. All I need to do was to reach Clarke Quay and the street can be found across the mall. 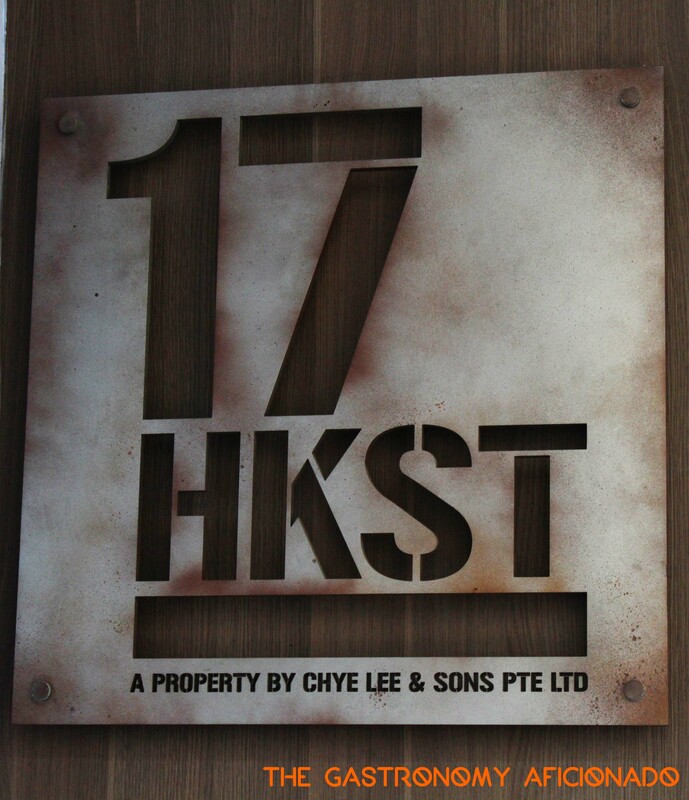 As the company name on the signboard suggest something with to do with “Chye”, that clearly gave away the clue that the proprietor is among the owners of Chye Seng Huat Hardware (or at least that’s what I found from Google). Anyway, the dark tone that Ronin possesses was immaculately balanced with great service, fantastic coffee, and a spectacular sandwich. I really fancy its darkly presentation with the chill out, contemporary indie tunes as the ambiance. Very European, if you don’t mind. But mind you that most of the sandwiches are not halal, and that’s why I chose the the roast beef one that consists of juicy striploin, pickled daikon, dijon mustard, brie, and rockets. 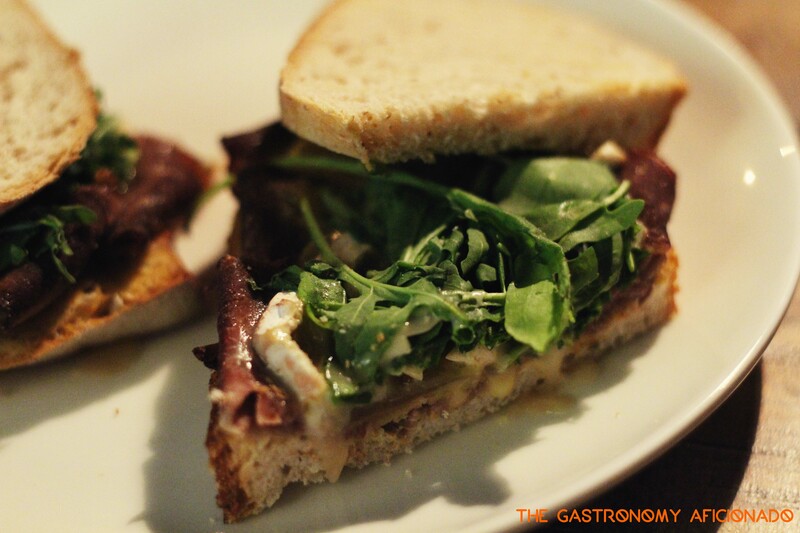 For a hefty SGD 13, the sandwich was probably the best I ever had in my entire life! It’s a fantastic combo between Western-style protein and sauces but has takuan cleverly put inside. That makes the sandwich more than just perfect. Also in the menu lineup; Ronin presents curry rice, homemade granola, scrambled eggs, and also toast. It’s more than you can ask from a coffee shop! Even though I didn’t pay too much attention for the coffee machine and the beans that day, perhaps it’s because I was a bit shy or too lazy, I decided to order from my table instead. The espresso has a sustained crema, a sign that it came from fresh beans, and has a distinct characteristics. Acidic but strong and lingering on the finish line. I was thoroughly pleased. 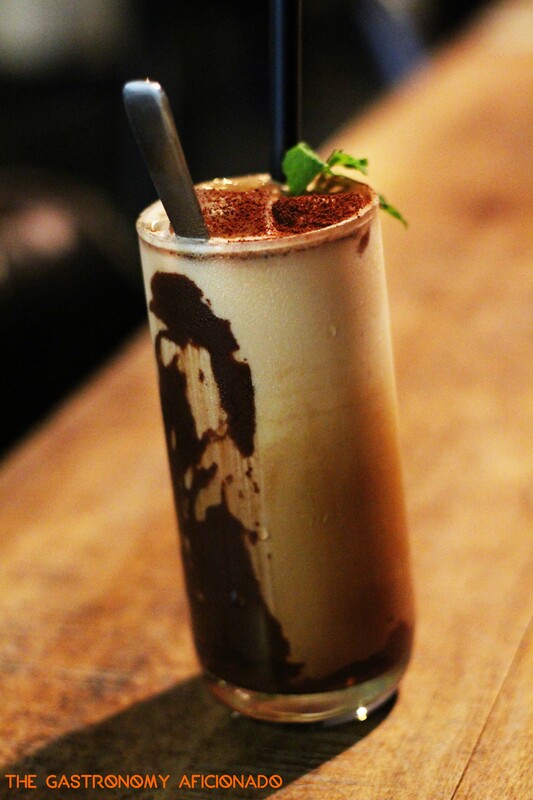 For a more friendly choice, try their Wicked, Ronin’s signature minted mocha. Ask for the iced version and you may want to ask for seconds.